Since I missed Monday Features I thought an extra one would be fun! Come back Monday to link up and more Features! 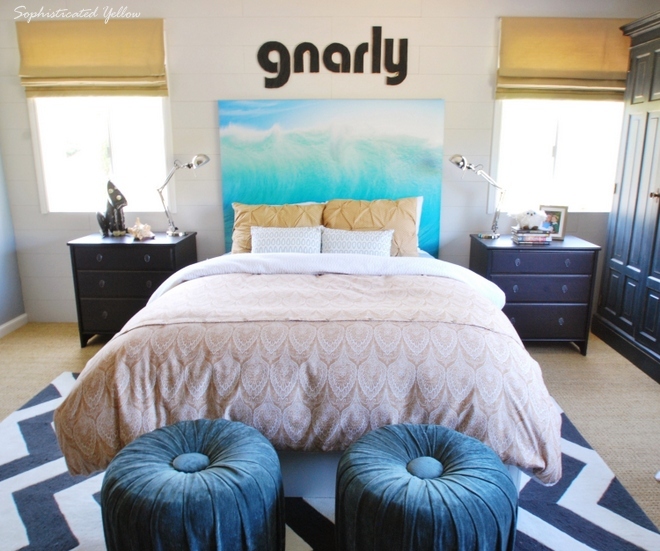 Sophisticated Yellow shared her beautiful boy's bedroom in yellow and blue. I love the color, furniture and different textures and patterns. 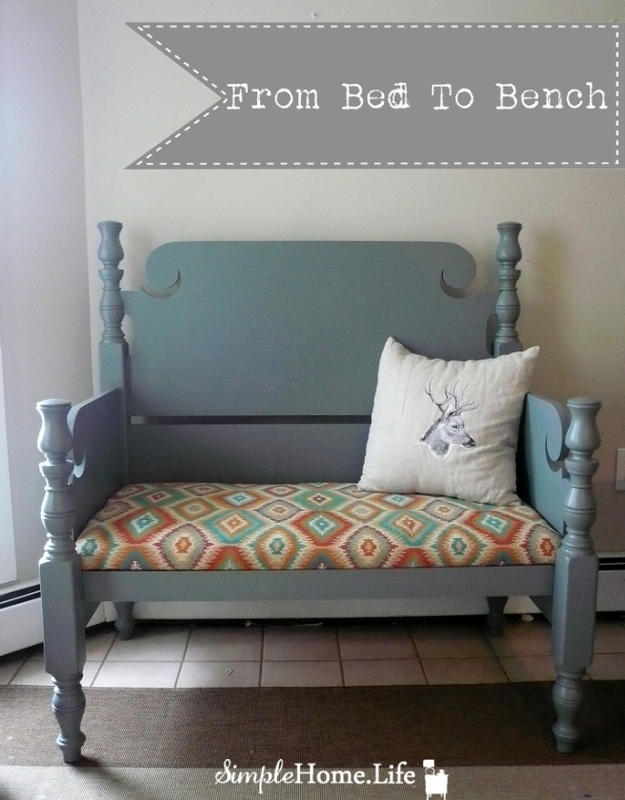 From bed to bench at Simple Home Life. 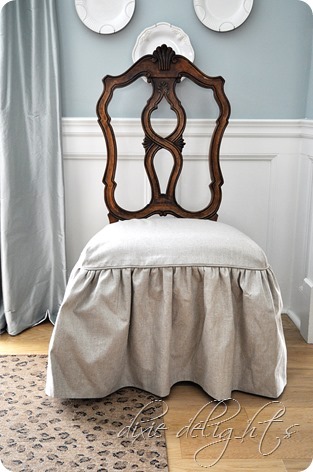 I want to learn how to use power tool to make beautiful furniture like this bench! Beautiful Shabby chic decor and Shabby chic pink marble side table at Penny's Vintage Home. I adore Shabby chic! Oh la la! This cabinet makeover is so gorgeous! 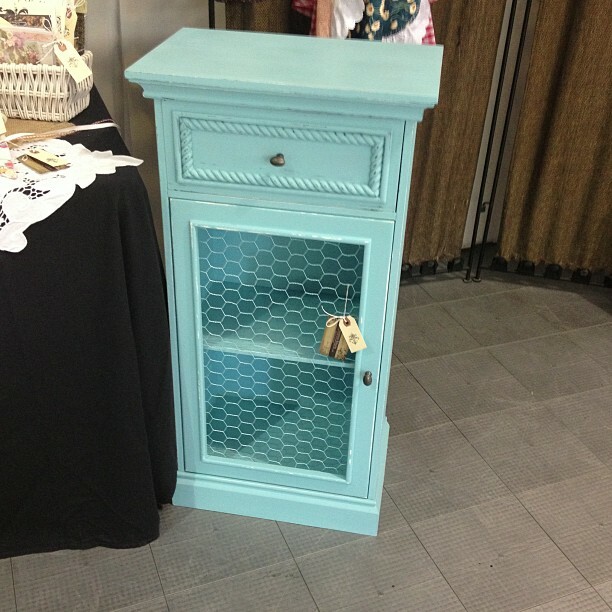 I like the chicken wire blue cabinet so much, way better than glass!! SO French Country! Check at Something special! I love the bed to bench chair! Thanks for featuring my boy's bedroom! Have a great week! 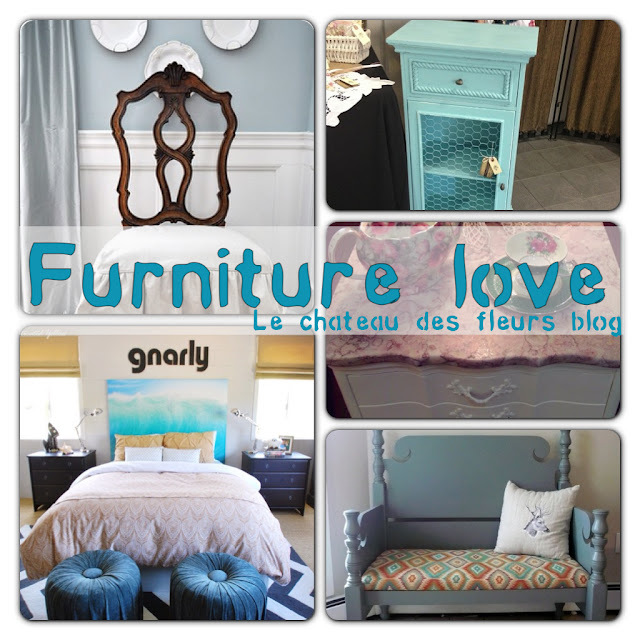 Thank you so much for featuring my chair!